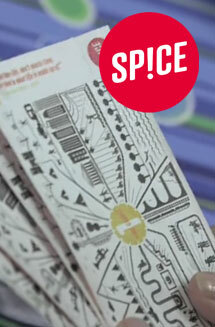 Personalised vouchers are now available to buy for our drop-in life drawing classes. 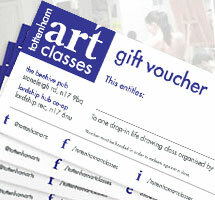 Please email info@tottenhamartclasses.co.uk with your voucher requirements, recipient's name and postal address. tottenham art classes is a spend partner for time credit members! 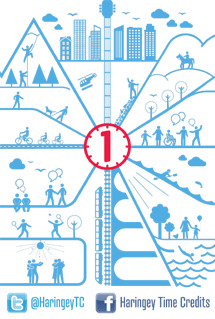 Tottenham Art Classes are pleased to be a part of the network of spend partners for Tempo Time Credits alongside Alexandra Palace and Museum of London to allow Time Credit Members access to our classes.